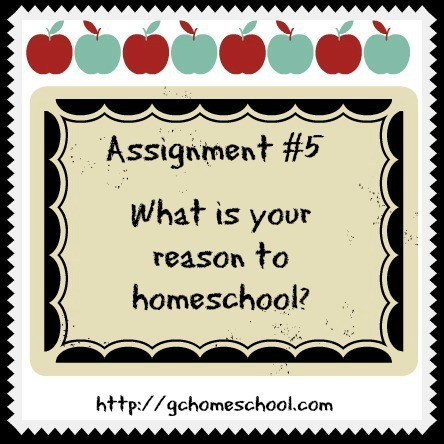 What is your reason to homeschool? What was your original reason? 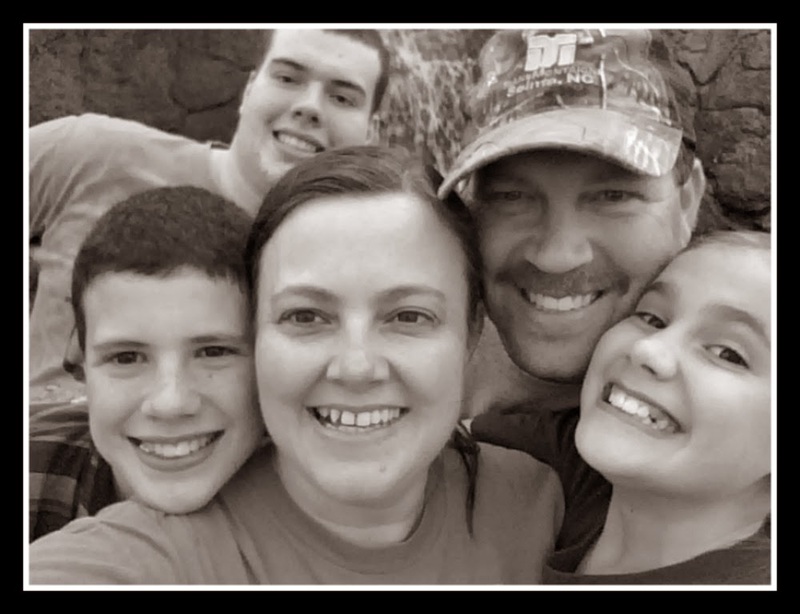 I first felt the call to homeschool when my oldest was in preschool. He has now graduated - say what?! We began doing some preschool at home when he was 4. At that time, I also had a 1 year old and found out that I was pregnant with my 3rd on the way. You can just say that I was feeling a little overwhelmed, unsure, and confused. Was I really suppose to be homeschooling? Instead of facing my fear head on, I pushed it away and took the easy route and decided to send my son to public school. Long story short, he stayed there until 4th grade and my middle child also went until 1st grade. The feeling that we were suppose to be homeschooling never left the back of my mind and it kept coming up over and over again. I was at the school more than I was at home helping in the class rooms, etc. My oldest began to really struggle academically especially when it came to testing time (hence the reason I can't stand end of the grade tests). He passed each grade but it was tough on him and me. We were both exhausted with homework struggles and fatigue from schedules, when finally I decided to research homeschooling again and this time for good! Did it have to do with a situation or was homeschooling a lifestyle that you knew you wanted? Both, we wanted to teach our children first and foremost God's Word. I also wanted their education to be centered around Christ and that ain't happening in a public school! I wanted them to have the opportunity to try sports and extra curricular activities while they were young and that won't happening with homework struggles. 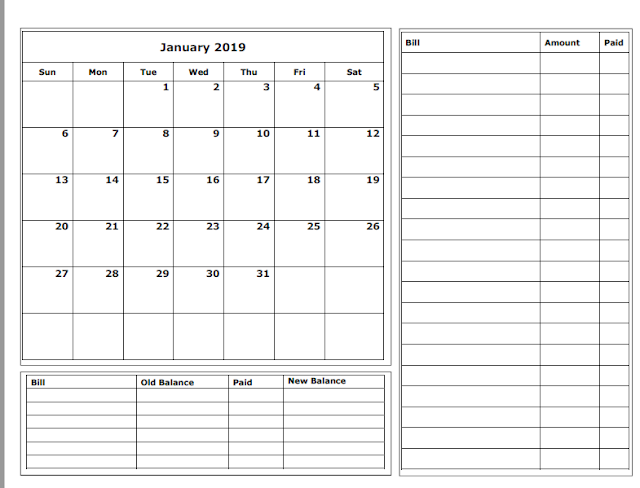 Have your reasons changed on why you homeschool? No, we continue to love the flexibility that homeschooling allows our family and we also love having the opportunity to center all our school subjects around God. 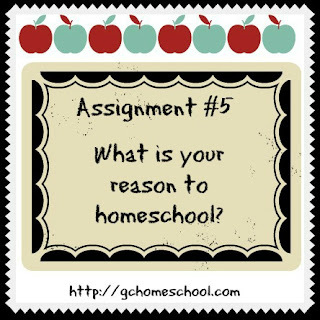 So how about you - what is your reason for homeschooling? If you would like to join the Coop, go here to learn more. Every person has a unique voice! You may have so much concern about the home school factors but it is good at the early time of life but not at the teenage time. ideas here will give you some handy tips and guide to write your term and others academic papers.